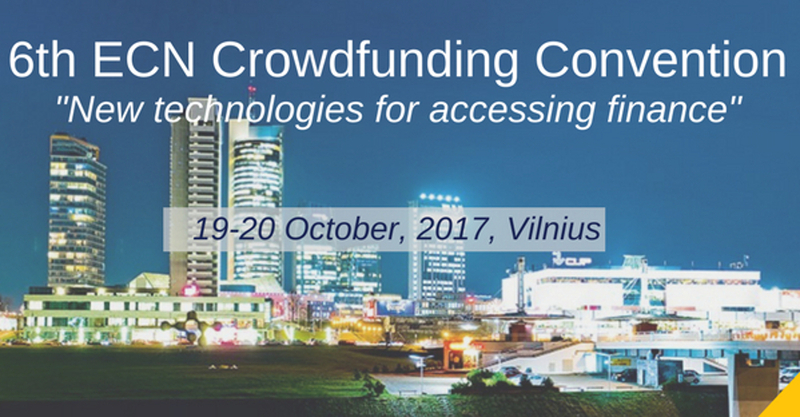 We’re thrilled to announce that representatives from ZAAR will be contributing to a major crowdfunding convention in Lithuania, later this month. The 6th European Crowdfunding Network Convention will be held at the Sapiegos Tech Park in Vilnius on 19th and 20th October, and will focus on New Technologies for Accessing Finance. 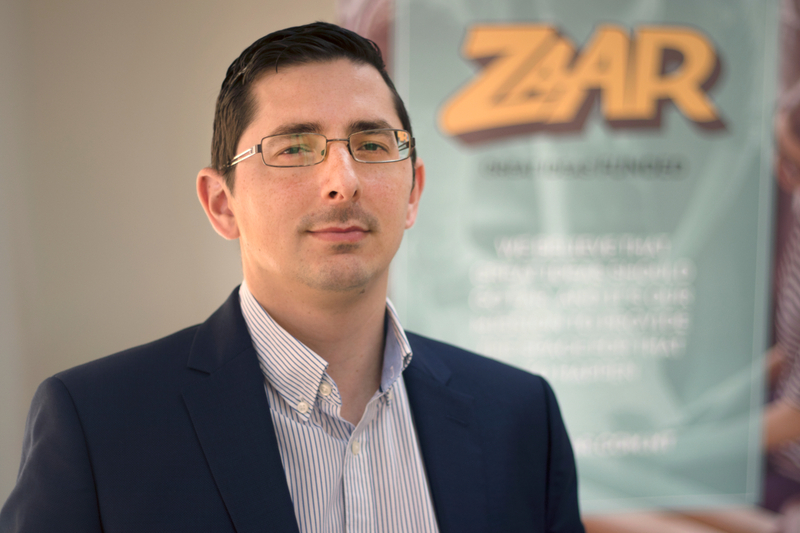 Speakers from ZAAR will focus on the alternative financing opportunities created in Malta through crowdfunding, via the contribution of initiatives of the University of Malta and the Business Community (MBB), as well as funding from our island’s Ministry and Arts Council. The European Crowdfunding Network (ECN) is a professional network aimed at representing, regulating, promoting and protecting the European crowdfunding industry, as a key innovator within alternative finance and financial technology. As an international not-for-profit organisation, the primary mission of the ECN is to highlight how crowdfunding can support entrepreneurship, whilst also creating jobs, enriching European society, culture and economy, and protecting the environment. We believe our contribution to the 6th edition of the ECN Crowdfunding Convention in Lithuania will continue to put Malta firmly on the map as part of the European crowdfunding community. You can find out more about the convention and contributing speakers on the official ECN Crowdfunding Convention website.